The Final Schedule of "1971 Beyond Borders" will be started at Georgia by January end, the film is expected to reach theatres by April 7. The movie is directed by Major Ravi. 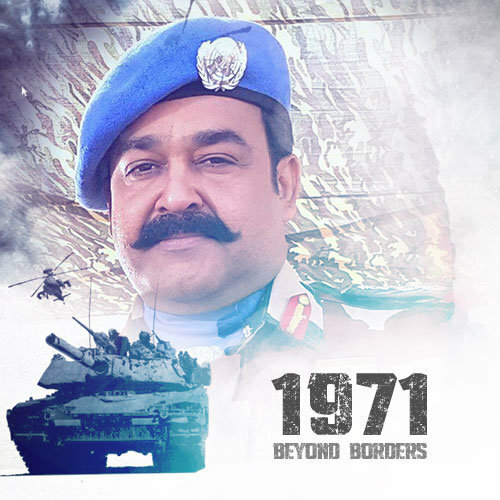 Mohanlal plays the double role as Major Mahadevan And Major Sahadevan. 'The battle of emotions begin' is the tagline of the movie. The movie is produced by Haneef Mohammed.